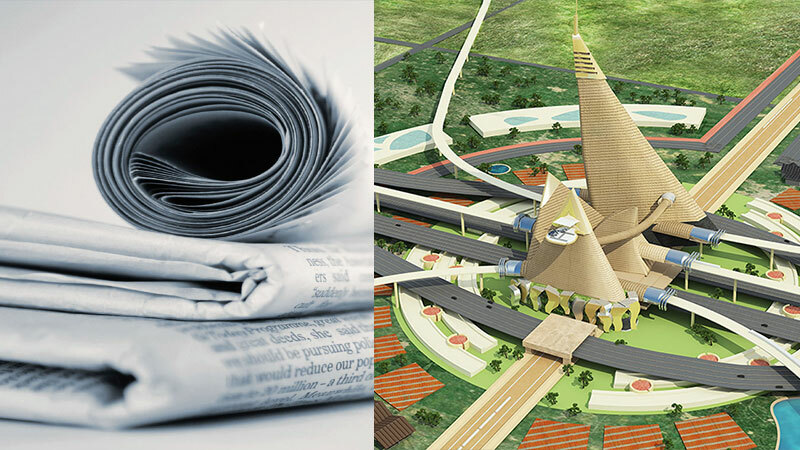 Dholera investment has been at the top of your mind for some time? 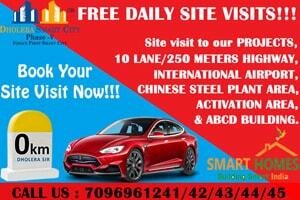 It has been an attractive destination for many across the globe. 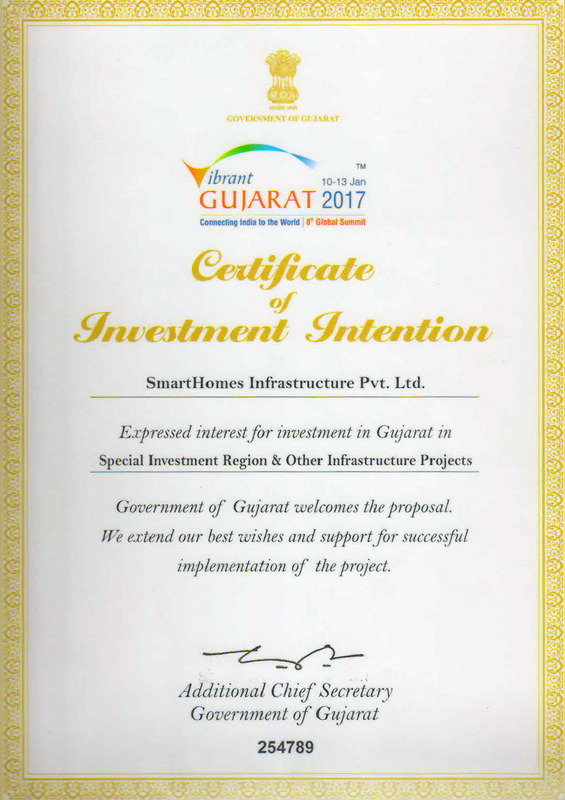 Dholera Smart City Phase 4 gives you the best opportunity to live in the smart city and also explore your urge for investment in Dholera at the same time. With mind-blowing residential plots that are well-planned, come with exemplary features and top-class amenities, we offer you homes at competitive prices.